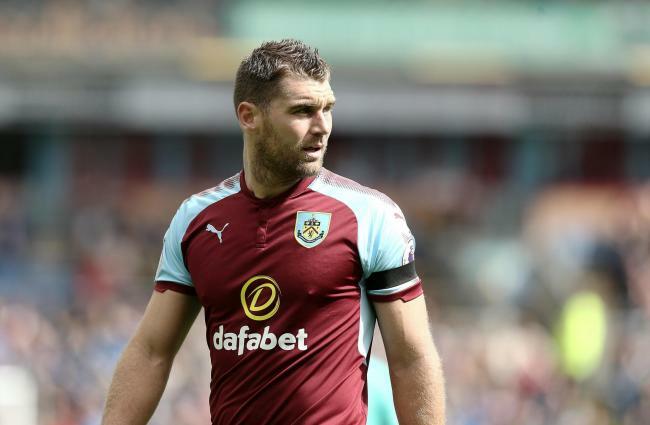 Burnley have committed a blunder by handing PL return to veteran striker and it could backfire badly – agreed? Burnley have signed Stoke City striker and Premier League legend Peter Crouch on a loan deal for the rest of this season. In that deal, the Clarets frontman Sam Vokes goes to the other side and will be playing for the Potters. Despite all his experience in the league, Sean Dyche’s men in no way should have accepted the former Tottenham striker. 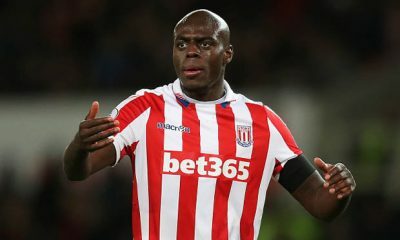 The 6’7” target man has spent the better part of the last eight years at the Bet 365 stadium, and with him struggling to find the net in the Championship this season, it looks like Stoke City were ready to move on anyway. 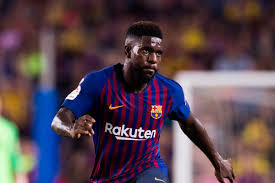 However, while his experience does make him a good target for Burnley, the 38-year-old won’t be the right fit for the Clarets, considering his age and lack of pace. Crouch has played just over 461 games in the Premier League scoring 106 goals and is one of only 26 players to ever hit that mark in the Premier League. In spite of all that and the 38-year-old’s ability to tower over his opponents, any replacement for Sam Vokes should be someone younger than 30 years old. Burnley has been linked with a move for Birmingham City striker Che Adams according to the Daily Echo, but the move didn’t materialize. Vokes, on the other hand, has also struggled for goals this season, scoring just 4 in 28 appearances, with his last goal coming nearly in the last week of November. It is probably one of the main reasons why Dyche allowed to let the Welshman go. The Clarets need a bonafide goal-scorer, but in no way is Peter Crouch their man, as the former Liverpool, Southampton and even Portsmouth striker has struggled to hit double figures during his time in the Premier League. 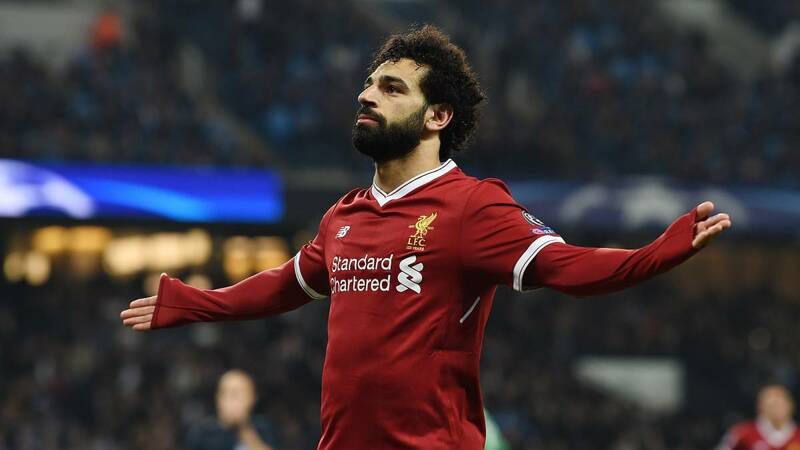 The 38-year-old has only done that on three separate occasions in the Premier League, finishing his last five seasons with five, seven, zero, eight and seven goals. It not only shows Peter Crouch’s inevitable decline but at the same time, but also epitomises how the 38-year-old isn’t the man to save Burnley’s blushes. However, now with the deal going through and the striker arriving at the club, Dyche needs to make sure that his playing time is managed well and he is used when the need is a must. Newcastle United started the Premier League season with a lot of lofty ambitions and dreams. But as it turned out, the harsh reality of the English game didn’t let them get anywhere near their pre-season targets and this was mainly because of the wave of injuries they suffered along the course of the season. A variety of their star players including the likes of Jonjo Shelley, Mo Diame, Kenedy and Paul Dummett spent prolonged spells on the sideline which certainly didn’t help Rafa Benitez’s cause and managed to put him under a bit of added pressure as well. With most of the season now behind us, a quick look back at their season and it could well be branded a successful one considering the apparent inability they showed to score goals in the first part of the season, despite the presence of Salomon Rondon. The winter signing of Paraguayan star Miguel Almiron has certainly been a massive success and considering all of this, it’s quite silly to see that Newcastle haven’t been targeting to reach greater heights. With young players like Ayoze Perez and Christian Atsu to push the team forward, there is a bright future ahead. The purchase of a couple of high quality players is definitely going to be necessary considering the toll that the injury wave took on them earlier in the season. According to exclusive reports from the Daily Star, Newcastle managed Rafa Benitez has created a shortlist of three players that he wishes to lure to St.James’ Park at the end of the season. As suggested by reports, Rafa has added Burnley’s young sensation Dwight McNeil to wish list of summer signing which already included the names of Bournemouth stars Ryan Fraser and David Brooks. With such a massive overhaul planned at the Toon, Rafa could be taking Newcastle into the next phase of the long history. The Burnley youngster has been a sensation since bursting onto the Premier League scene earlier in the season and since then, his stock has been skyrocketing. Still only 19, the Clarets’ prized possession has been showing off his amazing talents off late and it’s no surprise that the bigger teams have begun to ask questions about the 3-goal star. Fraser’s season has been one to behold as it seems like he just keeps going from strength to strength. Yet to miss a game in the league this season, Fraser’s contribution to Eddie Howe’s side have been commendable while his numbers which read 7 goals and 11 assists are the stuff of dreams for a young Scot as well. Another young talent being nurtured and developed by Eddie Howe at the Vitality Stadium, Brooks has been a revelation since coming to the fore when the Cherries needed him most earlier in the season. Since making the starting role his own, his performance levels have gone up and his record of 7 goals and 5 assists means that the 21-year-old’s value is on the up as well. According to claims from Turkish source Takvim, Burnley are interested in signing Besiktas starlet Guven Yalcin in the summer. Takvim reports that the Clarets would need to fend off competition from Bundesliga clubs Freiburg and Wolfsburg if they are to land the promising 20-year-old Turk at the end of the season. Yalcin spent time youth career at Bayer Leverkusen before joining Besiktas last summer and the youngster has made an instant impact in the Turkish Super Lig, shining on the left-hand side of Senol Gunes’ attack. The German-Turk prodigy has scored 5 times in 18 league outings for Besiktas and has emerged as one of the breakout stars in the top flight, with a hat-trick in a recent 7-0 drubbing of Rizespor being the highlight of his career in Turkey so far. The Dusseldorf-born left-winger represented Turkey at the U17 level, switched his allegiance to Germany at the U19s and then returned to action for Turkey at the U20 level. Yalcin is not amongst the elite list of emerging young talents across the continent but he has certainly showcased his ability to deliver the goods at the senior level. The news of Yalcin’s links to Turf Moor comes just a couple of days after the Daily Star reported that breakout star Dwight McNeil was on the radar of Newcastle United, Arsenal and Man City. McNeil has played a key role for Sean Dyche’s side on the left side of the attack and Burnley would undoubtedly find it difficult to replace him if he decides to leave for a bigger club. The Clarets currently have Robbie Brady as a like-for-like replacement for McNeil, while Aaron Lennon and Johann Berg Gudmundsson are also viable options. Ashley Barnes and Matej Vydra can also fill in on the left but Dyche has preferred Barnes up front, while Vydra has hardly played a significant role this season. Given that Lennon has struggled for form and fitness and Brady hasn’t been able to nail down a first-team place, the Clarets should look to add depth and quality in a key area. To put things into perspective, Yalcin might be a good choice for Burnley given that he has not only enjoyed a breakout season in Turkey but has attracted interest from German clubs as well. His performances in the Super Lig hardly guarantees success in England but the Clarets might have a gem in their hands if the youngster lives up to his potential in the Premier League. Yalcin is at his best when deployed as an inverted winger down the left, which allows him to use his stronger right foot to cut inside from the flanks. Blessed with good pace and quick feet, the 20-year-old not only excels at beating defenders with his trickery and acceleration but he is also equally adept at holding on to the ball with his back to goal. Work ethic is another feature of his game and the Turk often tracks back to help out his defenders. The Turk has the ability to bring any attack to life with his flair, youthful exuberance and wonderful crossing, while also exploiting the gaps in the opposition’s defence with some good movement off the ball. Furthermore, he is a very good distance shooter who has a penchant for scoring goals from outside the box. Burnley have done well to preserve their Premier League status this season but they should aim for bigger things next season. Guven Yalcin is little known but he is exactly the kind of player that the Clarets should look for in the transfer window. 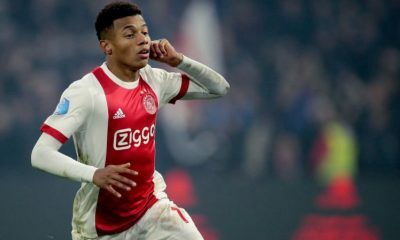 He is young and promising and has a good resale value, which would enable Burnley to cash in on him should he fail to deliver the goods. 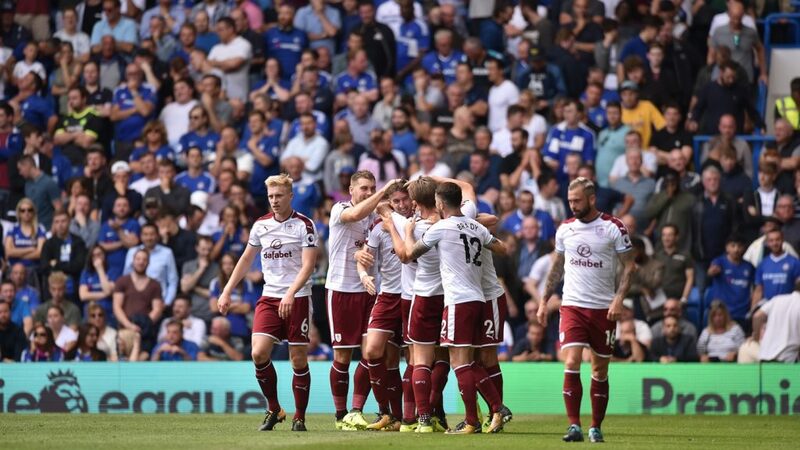 Following a fairytale run in the Premier League last season which saw them finish 7th and secure a return to the European stage after a 51-year long absence, Burnley looked down and out in the opening stages of the current campaign. Their poor form in the earlier stages of the Premier League this season was largely due to the distraction caused by their European adventures. However, with the dark clouds of relegation looming at Turf Moor, Sean Dyche has been able to inspire a turnaround of fortunes. Much of Burnley’s recent success has been down to the heroics of Ashley Barnes and Chris Wood, whilst youngster Dwight McNeil has also made a positive impact in his debut season. Ashley Westwood has also chipped in with some valuable assists from central midfield but Burnley should look to add a little more quality to their midfield options. To put things into perspective, Burnley should look to raid Swansea City for their Ghanaian midfielder Andre Ayew. The 29-year-old has spent time on loan at Fenerbahce in the Turkish Super Lig this season and it looks highly unlikely that a player of his calibre is going to stick around for much longer in the Championship. Known as a versatile midfielder who is comfortable playing in attacking, defensive and central roles in the midfield, Ayew is also a good winger who can play on either flank. He is someone who excels with his tireless running and is equally adept at closing down the opposition. He can also contribute defensively and win the ball back for his team. Ayew is a fast, sharp and agile player who has a lot of quality and trickery on the ball and he is more than capable of creating chances with his creativity, vision and deliveries from crosses. The 29-year-old also has a penchant for scoring goals and chipping in with some valuable assists. Johann Berg Gudmundsson has been one of the standout performers for Sean Dyche’s side but someone like Ayew can add that cutting edge to their attack, whilst also bolstering squad depth and increasing competition for places in the midfield. The Clarets should look to challenge for a top-ten finish once again next season and Andre Ayew could prove to be an important addition to the squad.